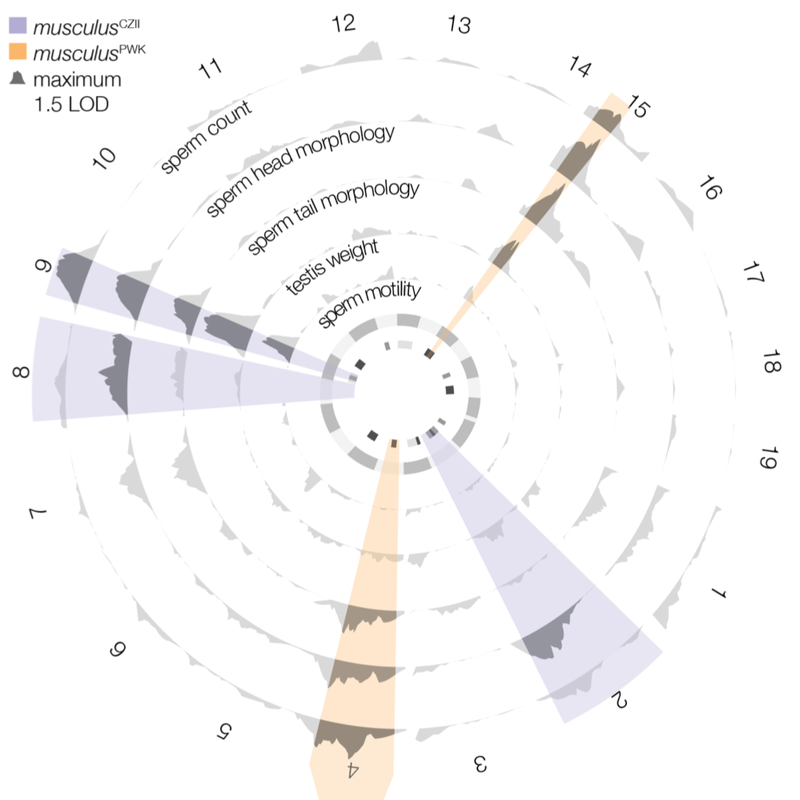 Our newest paper in Genetics! 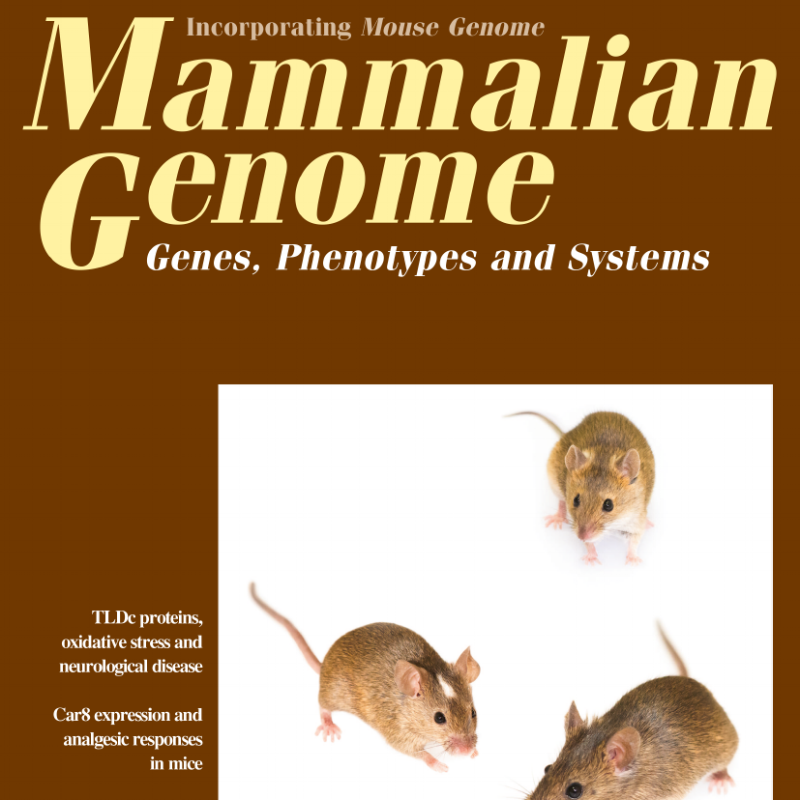 Our new paper presenting whole exomes of a set of mouse strains that harbor more variation than existing mouse resources, demonstrating these new data can improve our power to link genotype to phenotype in house mice. 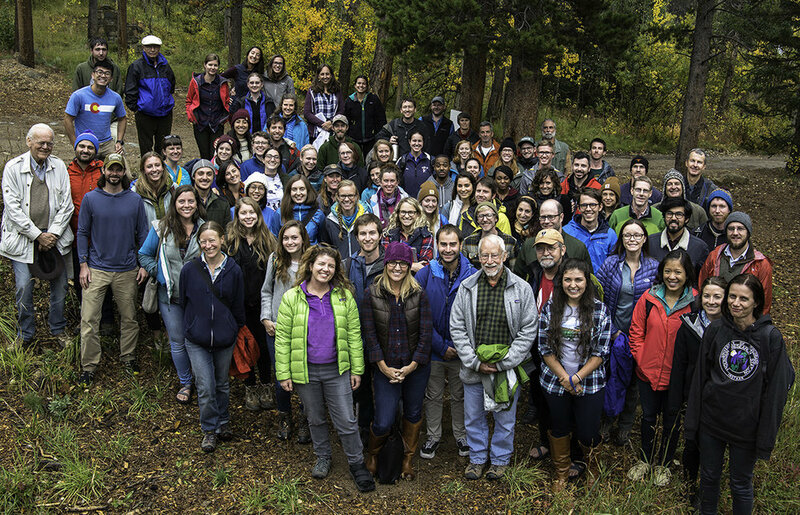 Guild of Rocky Mountain Ecologists and Evolutionary Biologists (GREEBs) met at the University of Colorado Mountain Research Station for a great weekend of talks, posters and great conversations with local researchers. I am thrilled to be joining the faculty at the University of Denver, Department of Biological Sciences as an assistant professor in September, 2017.